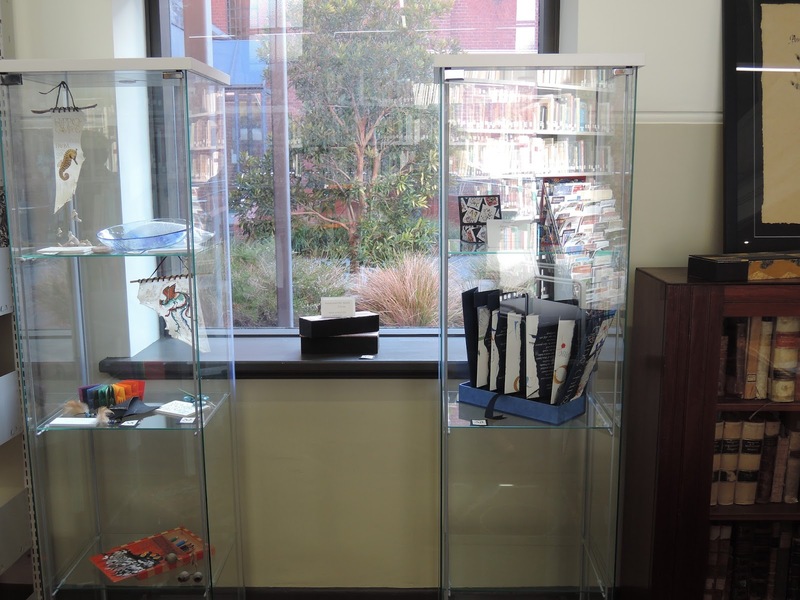 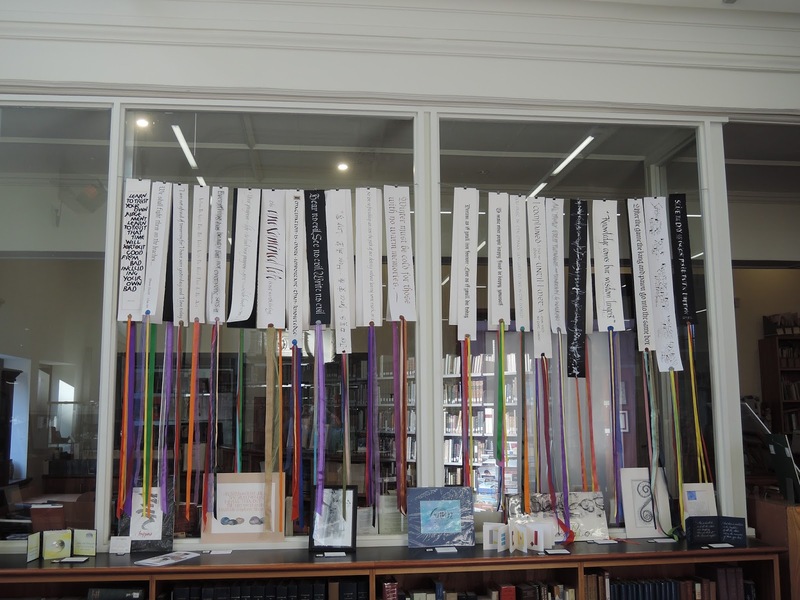 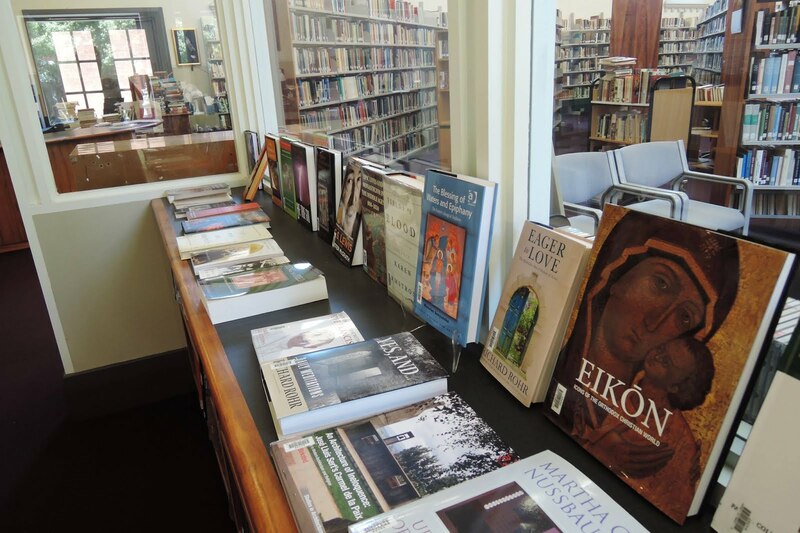 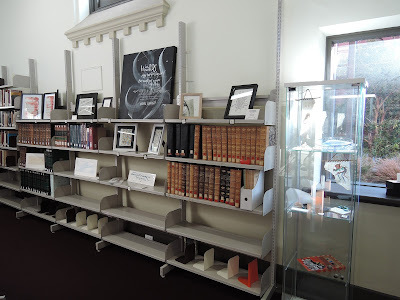 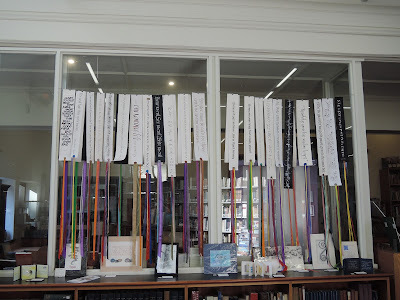 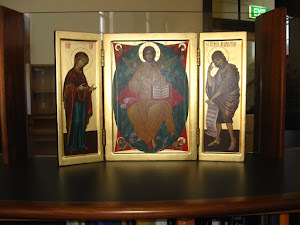 The Calligraphy Society of Victoria holds an exhibition, called Workshop Works, in the Carmelite Library through the entire month of August. 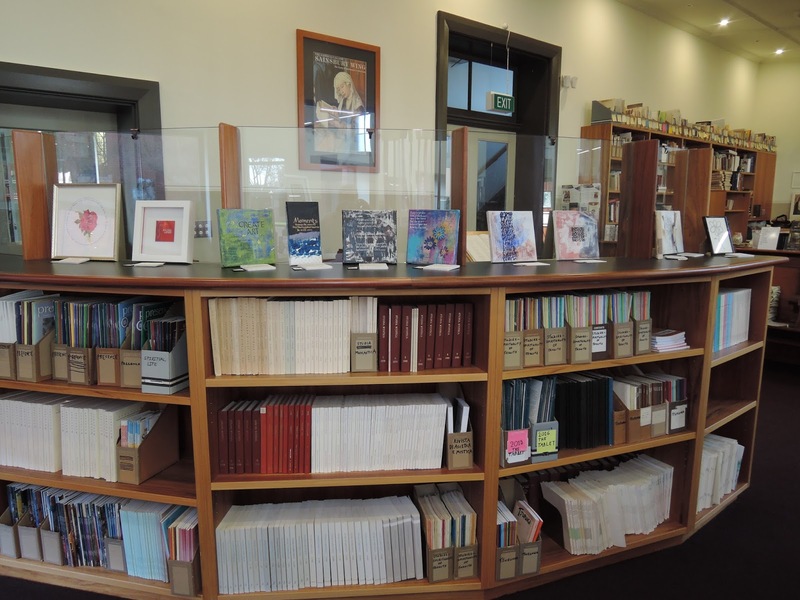 You are invited to drop in and enjoy this wonderful presentation of recent original works by members of the Society. Many of the works are for sale. 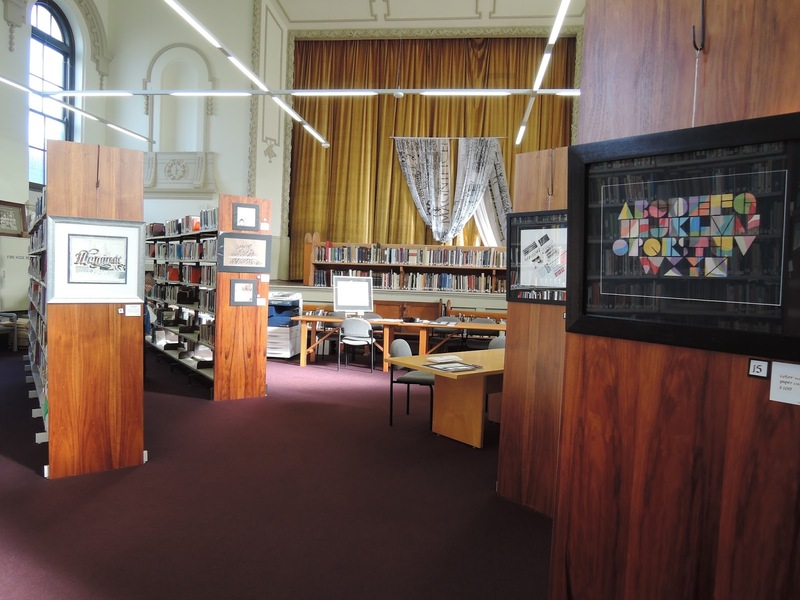 Here are five photographs by resident photographer Susan Southall.